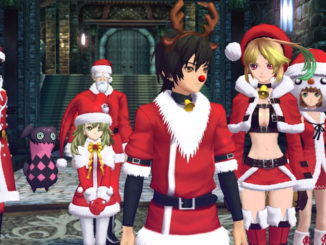 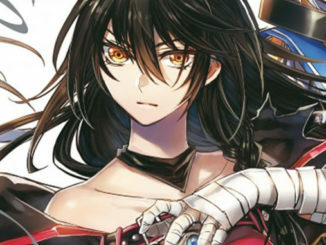 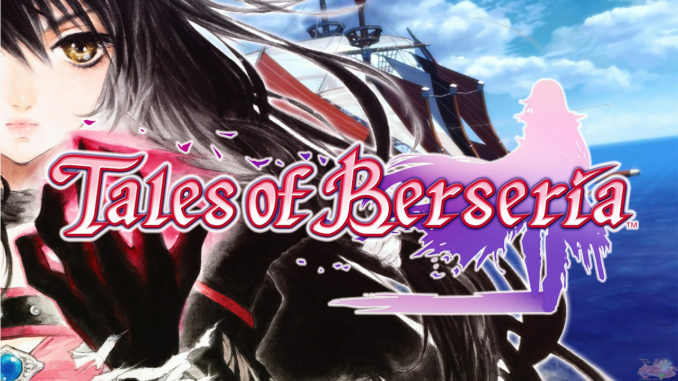 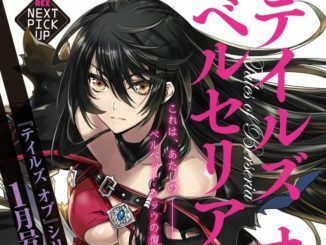 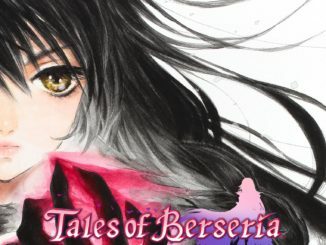 The latest scans from Jump Magazine feature Tales of Berseria's Artorius and Seres, along with the return of one of the Tales of Series's popular minigames. 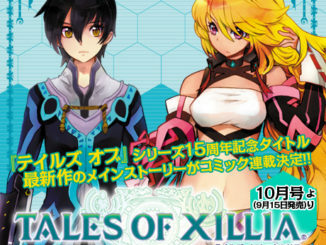 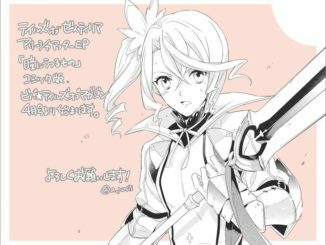 A manga version of the Tales of Zestiria Alisha After Episode has just been announced for VIVA Tales of Magazine. 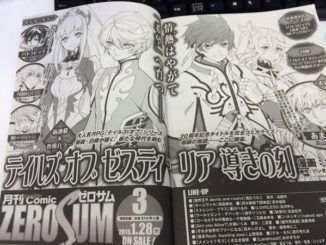 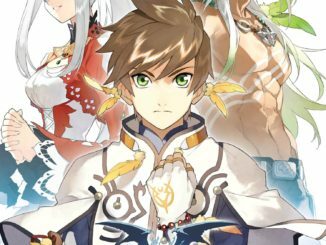 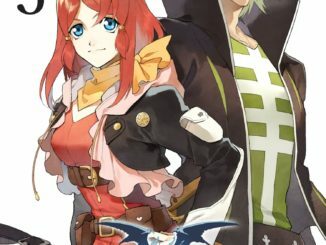 The latest issue of Comic Zero Sum shows us a sneak peek at the upcoming Tales of Zestiria manga. 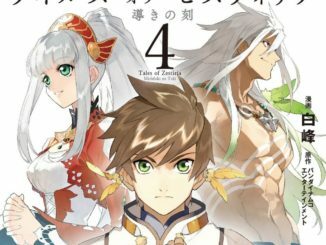 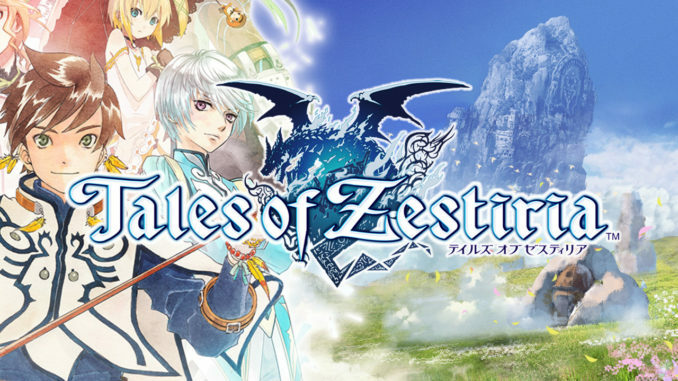 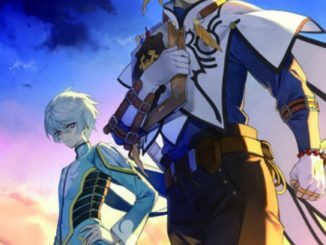 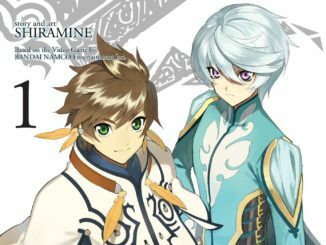 Monthly Comic Zero Sum has just announced that a manga for Tales of Zestiria will start to be serialized in their magazine starting 2015.